Pecans One Pound, 16 oz. 16 oz. 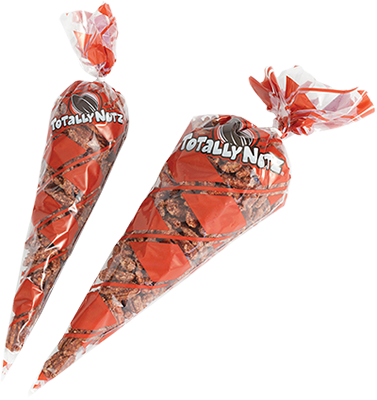 of our fresh cinnamon glazed pecans in a poly cone bag.